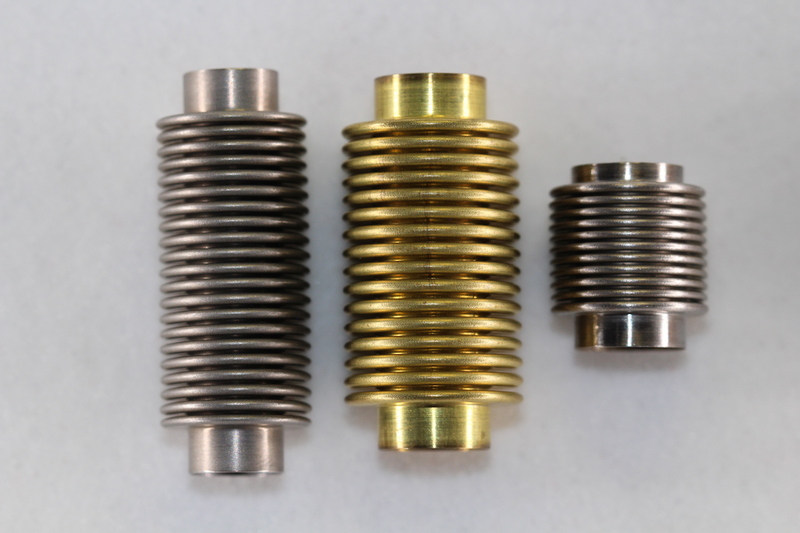 Mini-Flex offers a full suite of services associated with design, manufacturing, and assembly of metal bellows. Many of the services are performed in house, and others are performed by approved vendors. View our list of bellows production services below to learn more.